Moves to develop the Taheke geothermal field near Lake Rotoiti have been a long time coming; the Chairman of The Proprietors of Taheke 8C and Adjoining Blocks (Inc) said today. On Saturday (20 February 2010) the Proprietors of Taheke 8C and Adjoining Blocks (Inc) and Contact Energy signed an agreement that will see the two organisations join together in the appraisal and development of the Taheke geothermal resource under the Incorporations land, near Rotorua. The Incorporation has selected Contact Energy as its exclusive development partner. The agreement was signed by the Committee of Management of the Incorporation and Contact Managing Director David Baldwin at Pounamunui Marae at Otaramarae on the shores of Lake Rotoiti. Incorporation Chairman, Tawhiri Morehu said it was a nice feeling to have made such a definite step forward. Over the years there have been discussions about how we might be able to develop our geothermal resources but for various reasons they didn’t progress” Mr Morehu said. “The incorporation after a thorough and contestable process identified Contact as the best fit for us and our aspirations,” he said. Mr Morehu said the commercial negotiations were robust and at times tough. “But we have taken confidence that our partner has been dealing with us in good faith and the process has been based on openness and integrity. 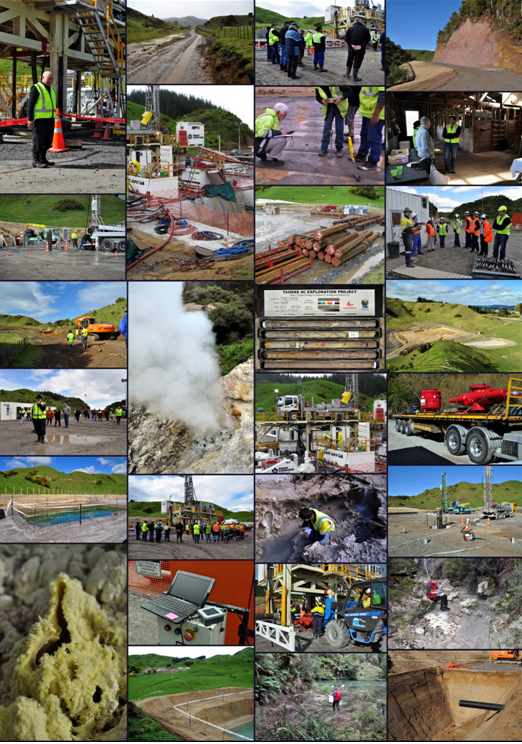 Taheke 8C and Contact will explore and appraise the geothermal resource over the next two years. If that programme is successful, the partners will jointly develop a new power station.  We are kaitiaki of this land so sustainable and careful development of the geothermal resource is essential. We need to be able to look after both the land and the economic advancement of our shareholders in the long term,” Mr Morehu said. Mr Morehu said at the same time as the appraisal work is being carried out Taheke 8C will continue talking with its neighbours. “Those neighbours are also our relations so we look forward to progressing our discussions with them,” he said.